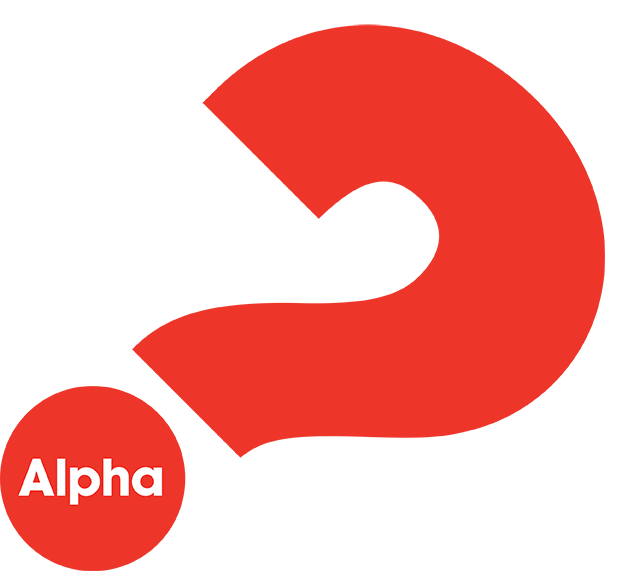 Alpha is a chance to explore and question the meaning of life. Over around 12 Sunday evening sessions, you’ll find out about the basics of the Christian faith. Each session starts with a meal. There’s a video presentation and plenty of time to ask questions and say what you think. No question is out of bounds and you are free to discuss as much or as little as you wish. It’s fun, relaxed and free, and you can ask anything you like. 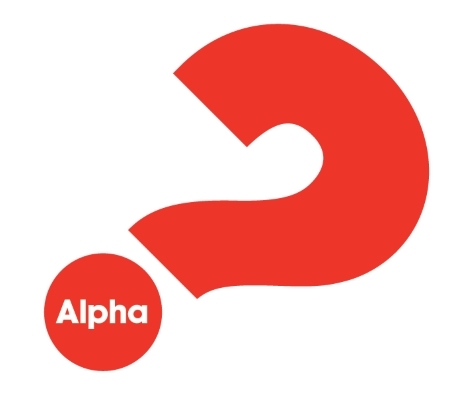 Millions of people around the world have found Alpha a wonderful introduction to the Christian faith. Alpha is for anyone who’s curious. At any point, if you think Alpha isn’t for you, that’s not a problem. There’s no pressure and no charge.